It’s become a truism within Christian circles to speak of God’s “unconditional love” for humanity. But is this the most accurate way to describe God’s love? In this episode, following the lead of the late United Methodist theologian Thomas Oden (who first popularized the phrase “unconditional love” within theology), I argue that God’s love is best described as “one-conditional,” not unconditional. As I warn in this episode, the difference between the two couldn’t be more consequential. 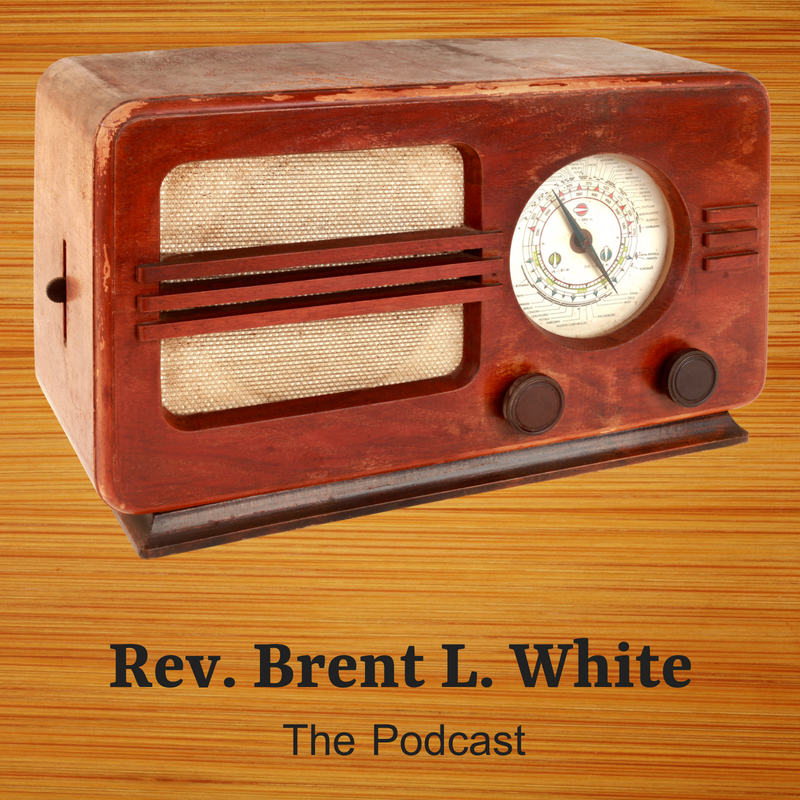 This is the second of two podcasts on the authority of scripture. Hi, this is Brent White. It’s Friday, October 12, 2018, and this is episode number 31 in my ongoing series of podcasts. In a little while, I’ll switch gears and play the song “Crossfire” by Kansas from their 1982 album, Vinyl Confessions. This was the second album the band made after lead guitarist and songwriter Kerry Livgren—the writer of “Carry On, Wayward Son” and “Dust in the Wind”—was converted to Christianity, along with bass player Dave Hope. You’ll hear that song later. But I’m starting with the Altar Boys because we Christians today practically take for granted that God loves us with un-conditional love. We use that expression all the time: unconditional love. 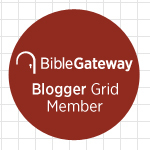 In fact, I still remember an argument I got into many years on my blog with a dear Christian friend who challenged me on the notion of God’s unconditional love. God’s love, he said, is not unconditional. And I thought his words were borderline heresy! 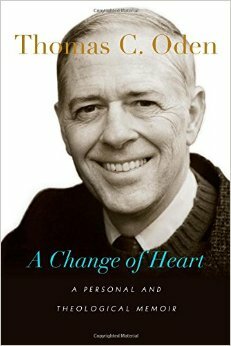 Imagine my surprise, then, just a few years ago, when I read a theological memoir called A Change of Heart by a well-respected theologian—who also happens to be United Methodist—named Thomas Oden. (Oden died in 2016.) In this memoir, he sheepishly admits that he was responsible for either coining the phrase “unconditional love,” or at least popularizing and applying it for the first time to theology—and to God’s loving relationship with humanity. He said he borrowed the concept from the psychotherapeutic work of psychologist Carl Rogers.